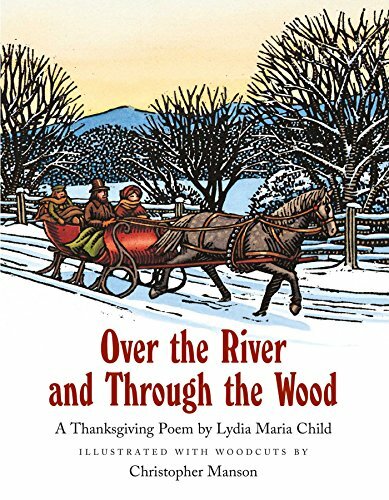 Today, we are excited to begin a new, occasional series of Book Reviews by various guests and friends of Life with Sally. Today’s review is by Ginny Hunsberger, I’m a Mom Heart group leader in Fuquay-Varina, NC and mother to five sons. Welcome, Ginny! 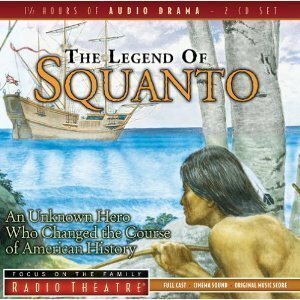 When Thanksgiving weekend finds our family heading “over the river and through the wood,” we listen to The Legend of Squanto by Focus on the Family Radio Theater. I want my children to learn about heroes—real people who overcome difficulties and use the lessons learned for the good of others. Tisquantum is one such example. Shortened to Squanto maybe because it was easier for English tongues to say, Tisquantum grew up in the Patuxet tribe of the Wampanoag confederation. We know that he was kidnapped and taken to Spain and later to England. 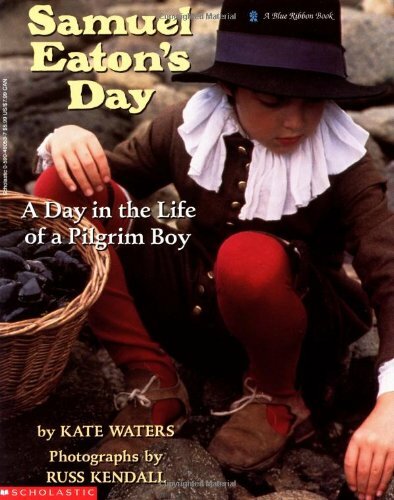 He learned to speak English before his return to the Americas in 1619. Once arriving at home, he learned that a plague struck his tribe and family. He was the only survivor. 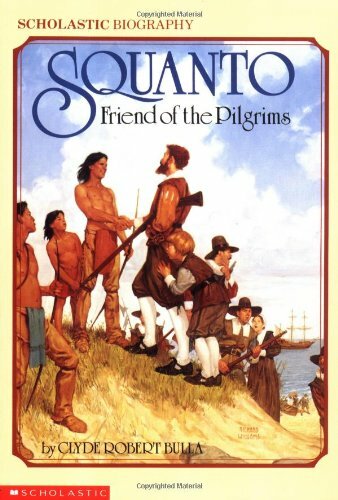 When he met the Pilgrims on March 22, 1621, Squanto was uniquely equipped to help them. He knew how to grow crops and hunt in that region, and he spoke English. He is credited with helping Plymouth Plantation survive. Focus on the Family’s The Legend of Squanto brings Tisquantum’s story to life. At home, we stock our book basket with Thanksgiving favorites, and we munch on some special snacks native to America—pumpkin seeds and popcorn. 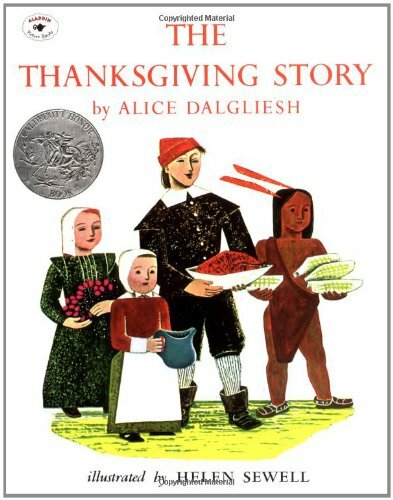 For read alouds, Squanto, Friend of the Pilgrims by Clyde Robert Bulla is a short chapter book well suited to reading aloud to elementary students and older. 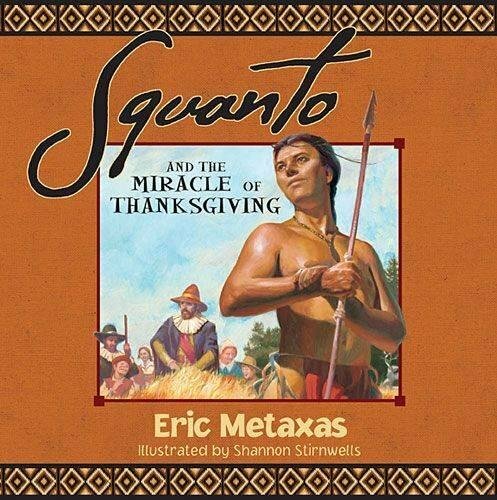 Squanto and the Miracle of Thanksgiving by Eric Metaxes is a picture book retelling of Squanto’s story. 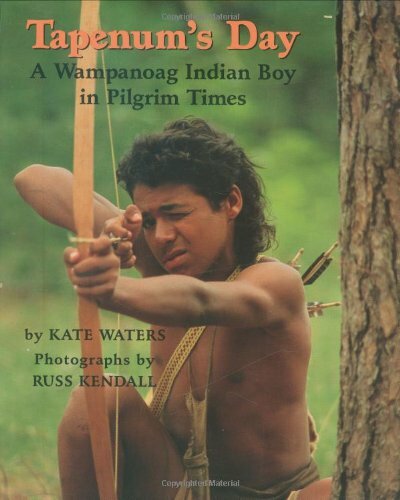 Reading Squanto’s story inspires children to dream about how God can use them. Do you have a favorite to share? How do you think Squanto felt when he was kidnapped? When he first saw London? When he finally got home? 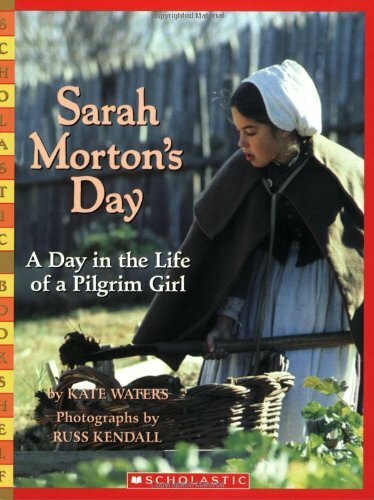 When he met the Pilgrims? As the parent, share a personal trial you have experienced and how God has used it for good in your life. Talk about Squanto’s perseverance. How would you have acted facing his difficulties? How do you think God will use you to help others?